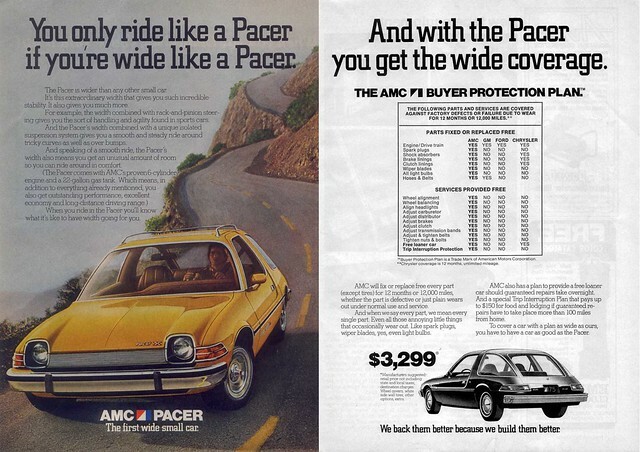 A few weeks ago I showed you some retro ads of the AMC Gremlin. 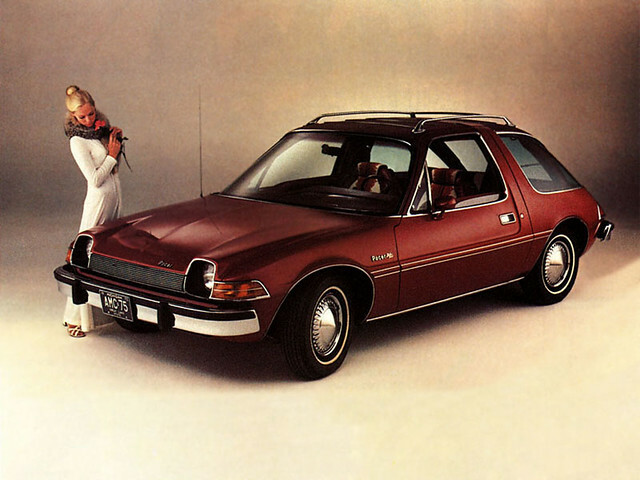 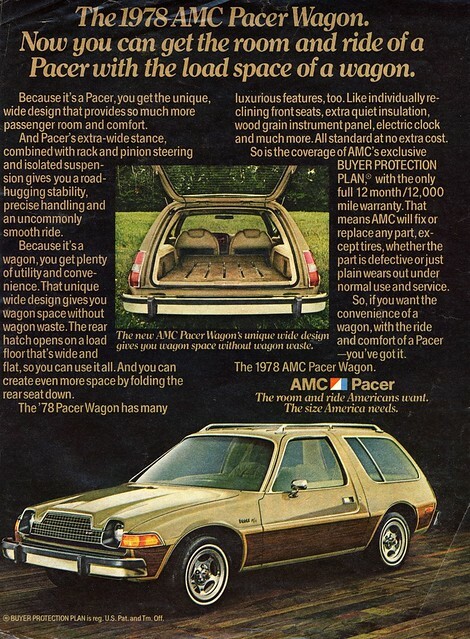 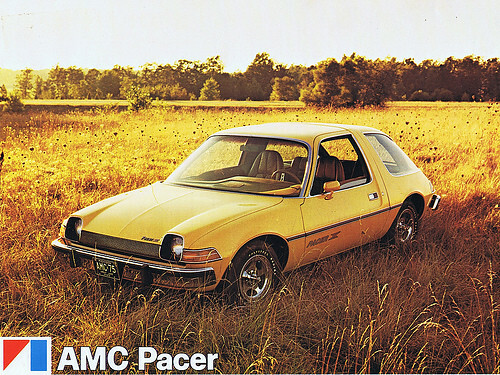 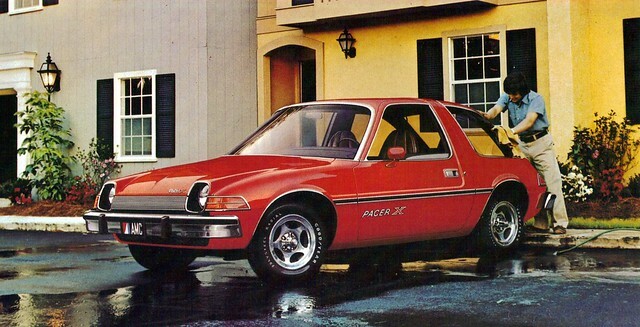 While searching that ads I came across the AMC Pacer, which I think looks even cooler. 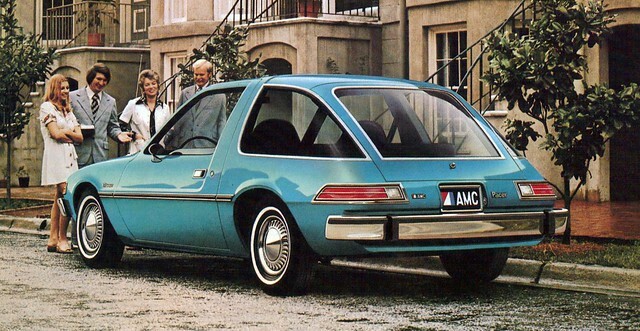 The retro futurism design with rounded shape and massive glass area is simply amazing. 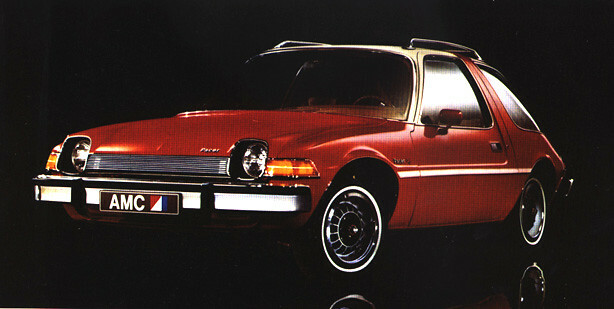 I think it looks a little bit like the vehicle from the Jetsons.